Walmart, Kroger and Shell are some of the companies that received a warning letter signed by the former FDA commissioner over the alleged sales of tobacco products to minors in their stores. A box of cigarettes. Photo by Shutterstock.com. 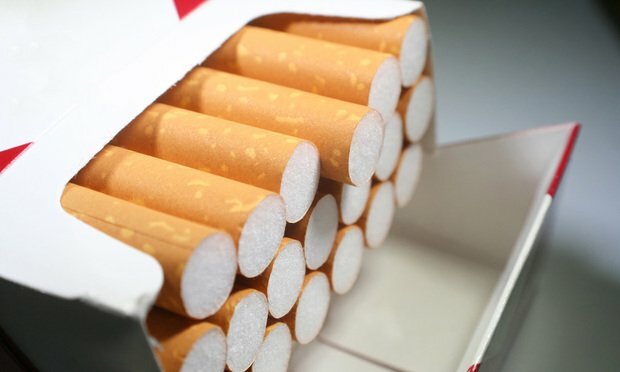 The Food and Drug Administration issued letters to 12 companies earlier this month claiming their stores have sold tobacco products to minors and asking them to find ways to mitigate the sale of tobacco to underage consumers. The California Consumer Privacy Act (CCPA) launches on Jan. 1, 2020. Businesses are wisely beginning to prepare. As we start looking at the practicalities, here are some potential real world scenarios and solutions to consider. Accurate Credit Transactions Act-on banking.